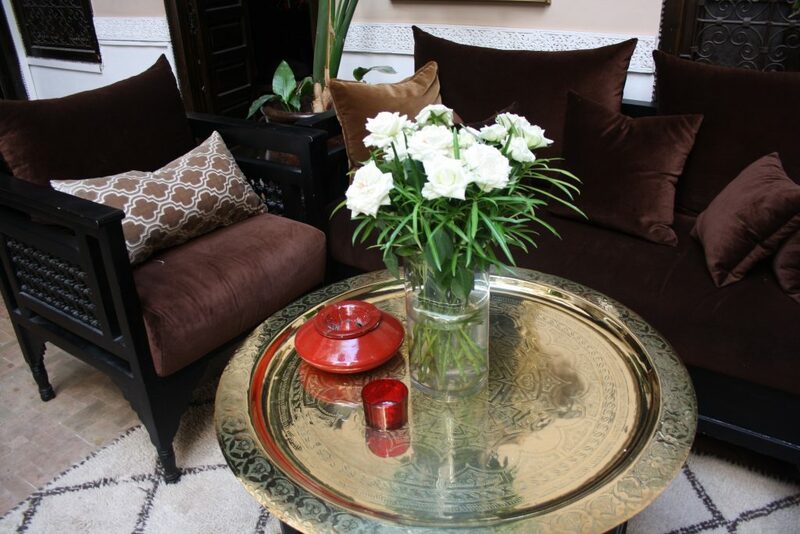 Riad Jona is a perfect mix of traditional Moroccan paired with modern accents. 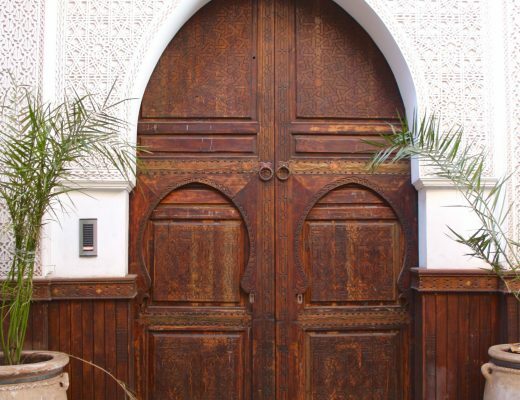 You feel like you are in in the comforts of a secret and quiet riad but you also have the amenities and luxuries of a modern 5 star hotel! 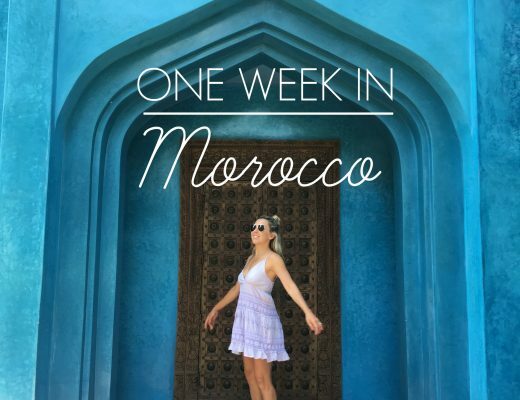 It is situated in the walled medina district- close enough to get lost in the Souks and also close enough to head to all the main attractions! 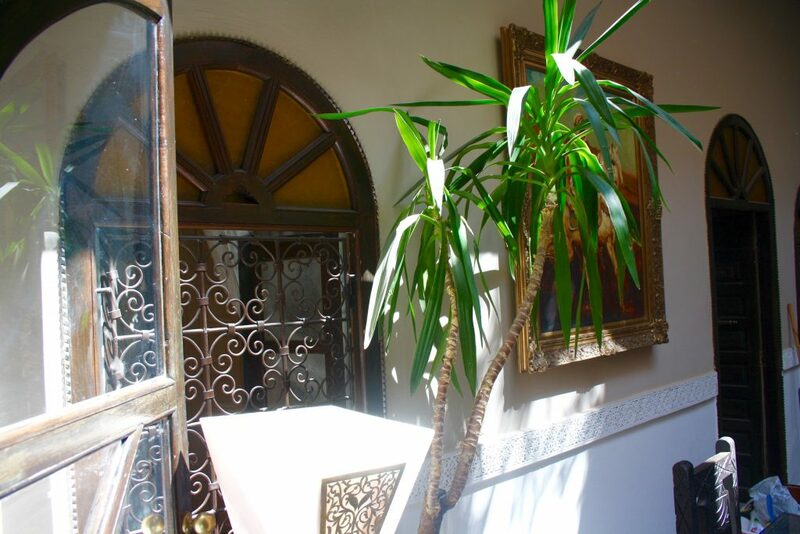 Riad Jona is made up of several mini oasis’. Together they create one beautiful space. 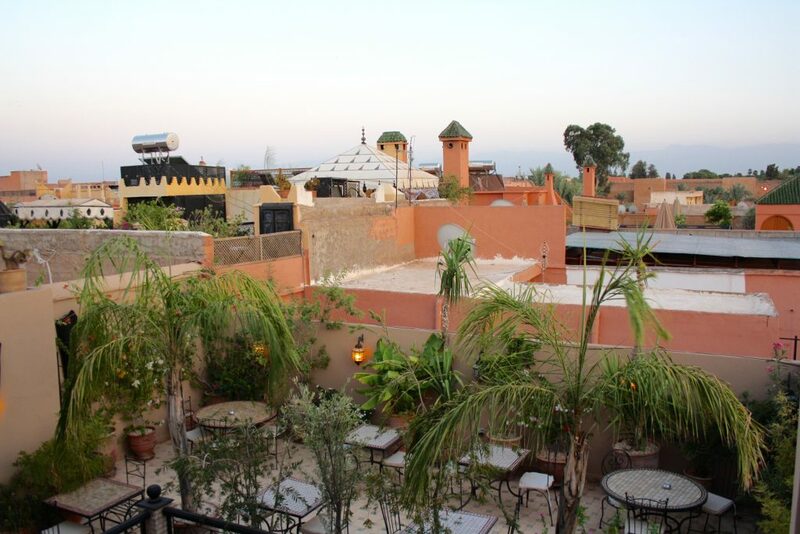 There is a serene upper terrace with lounge chairs, potted plants and cozy nooks if you want to be up high and see the magical Moroccan sky. There is a lower level with a small plunge pool, jacuzzi, and bar if the heat up top is a bit much for you. 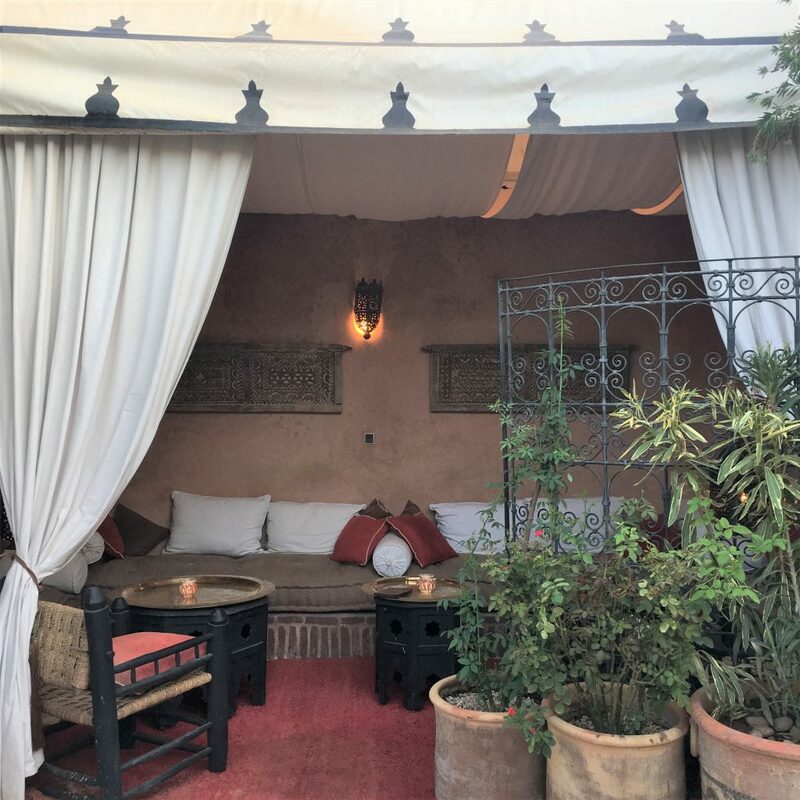 There is also enclosed areas beneath that are perfect for enjoying some Moroccan mint tea, a book or having a glass of wine in the late evening. 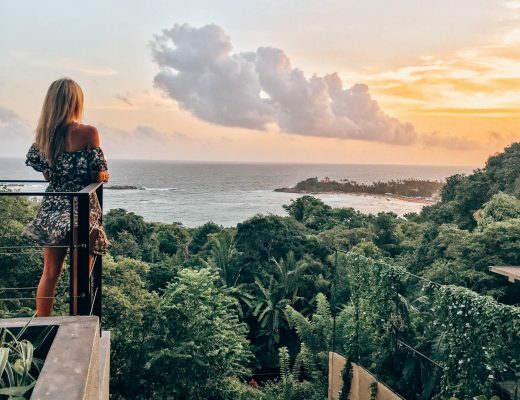 It is almost hard to discover all the spots there because there is truly so many! 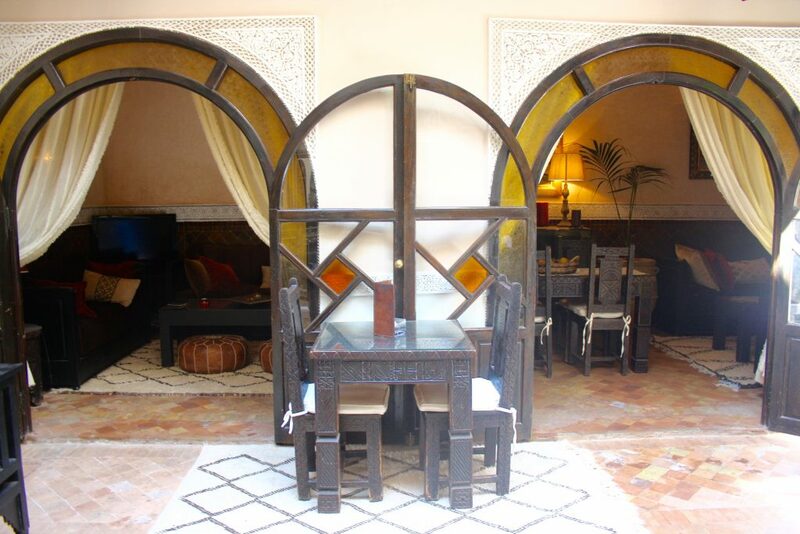 With traditional Moroccan accents and modern furnishings, the rooms at Riad Jona are spacious and inviting. The beds in particular were by far the most comfortable beds we had during our entire trip to Morocco. The over-sized bathroom was also a highlight for us with strong water pressure, a beautiful sink and even a bathtub if we wanted to really unwind. 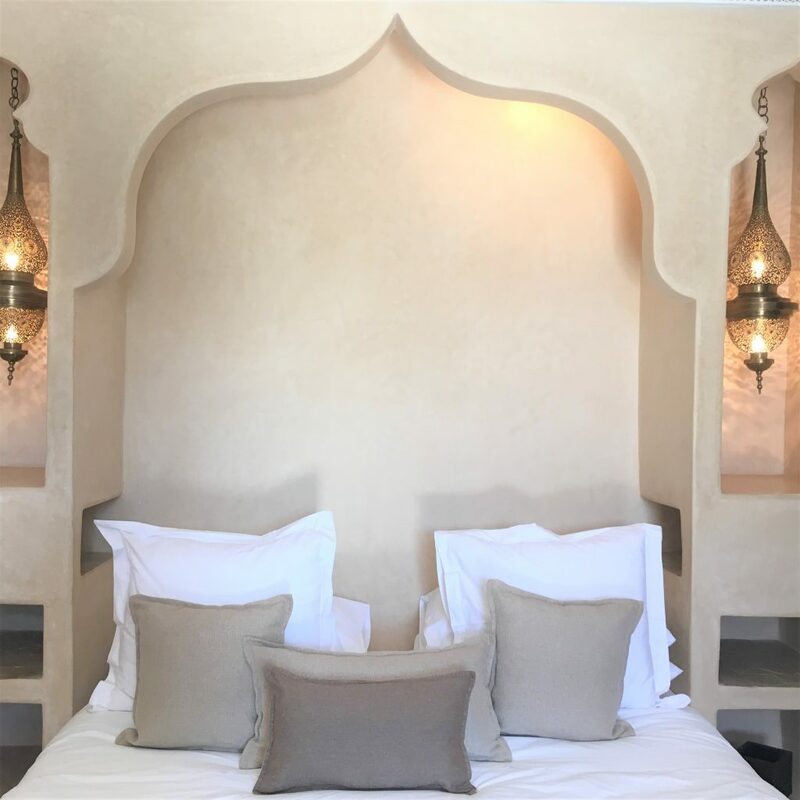 Everything felt crisp and clean but had that warm Moroccan tilework, cushions and wall decals to jazz it up. POOL/GYM On Site. No gym but they can organize Yoga for you LOCATION Right in the Center of the city! CHILDREN Yes RESTAURANTS Yes! Great Cocktail List as well! 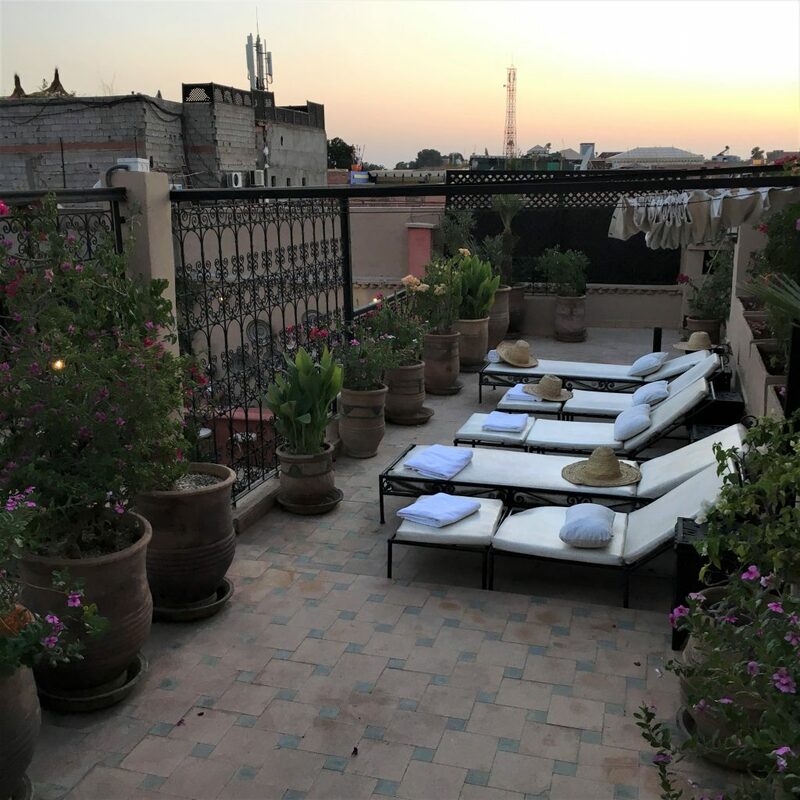 The most comfortable daybed to lounge on can be found on the roof!